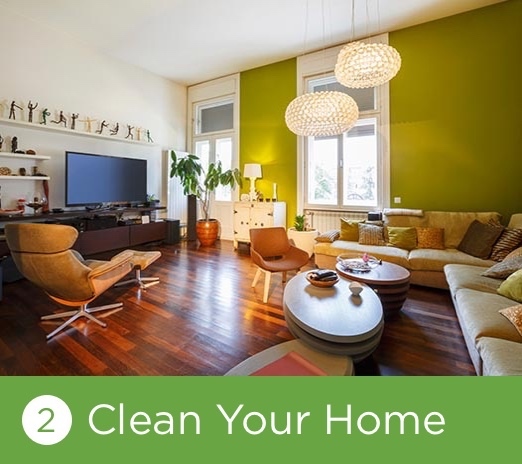 Cleanse and Maintain Critical Living Spaces. 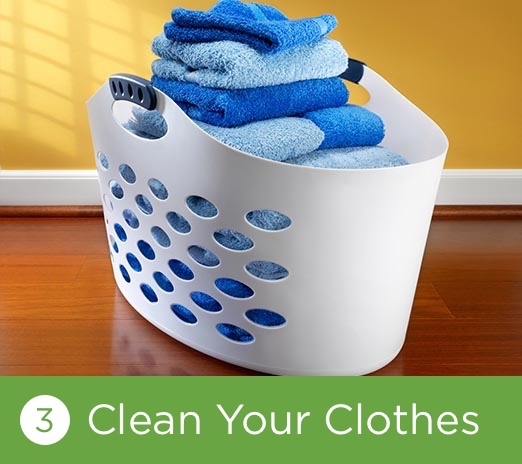 Sani+Tizer is the first cold fogger developed to disinfect indoor rooms. 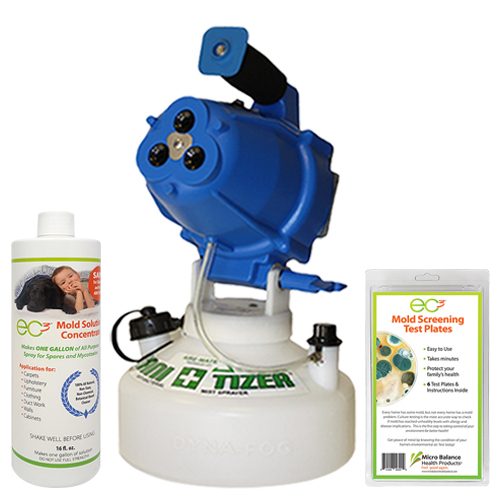 Fogging your household with the Sani+Tizer and EC3 Mold Solution Concentrate drastically reduces mold counts in treated rooms. Use EC3 Mold Test Kits to determine efficacy and periodically test when additional fogging is needed. 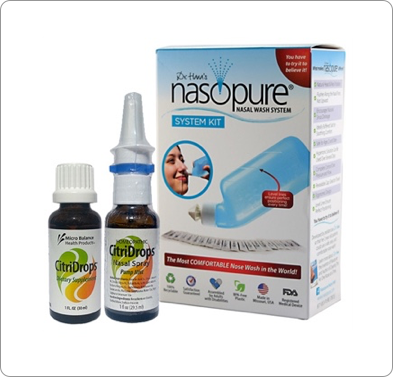 Whether it is sinusitis or just mold sensitivity, rinsing your sinuses daily is the single most effective action a patient can take to remove the spores that are accumulating in the sinuses and causing severe symptoms. 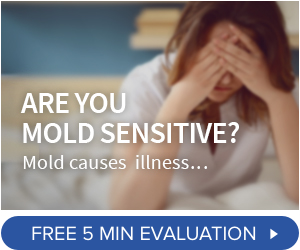 Is Your Toxic Burden Preventing Your Mold Recovery?